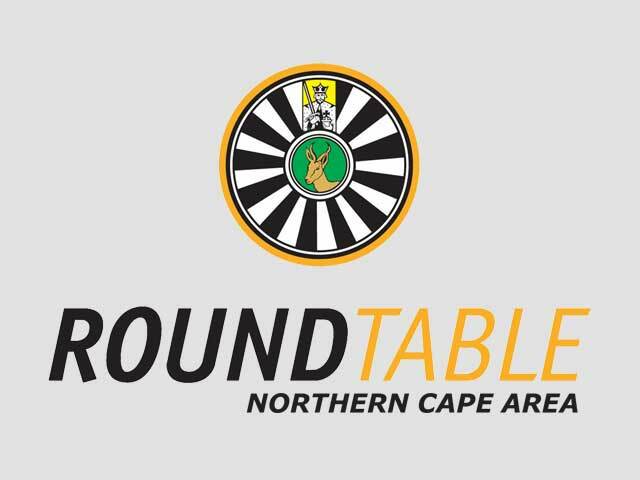 Most Upington 79 Tablers started their ARTSA experience on Sunday 8 April. Most were home hosting ARTSA Convening Committee members or making sure that ARTSA 2018’s final arrangements are in place. After a long week, and a longer weekend, those who were still left standing treated the Incoming Exec and Council Members to a lekker Upington braai to make sure they end their week long ARTSA on a high note. 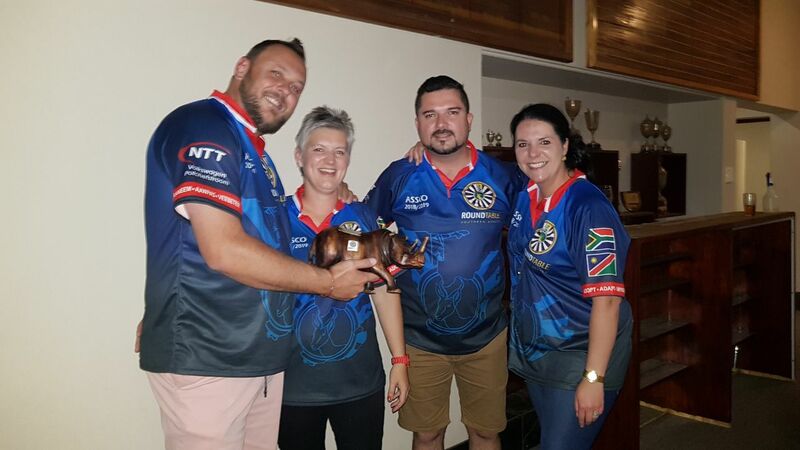 Fun was had by all, thank you to the guys and girls from Upington 79 for a wonderful dinner and another fun night out. As many an Incoming Exec member, or ASSCO Member commented, this was by far the best, and in many cases only, proper meal many have had for days! Attached some photo’s. 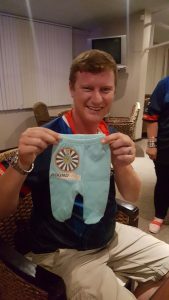 Johan Steenkamp received some new kit for the little one. Mr & Mrs Prez handing over yet another trophy. This time to Mr & Mrs Western Province. 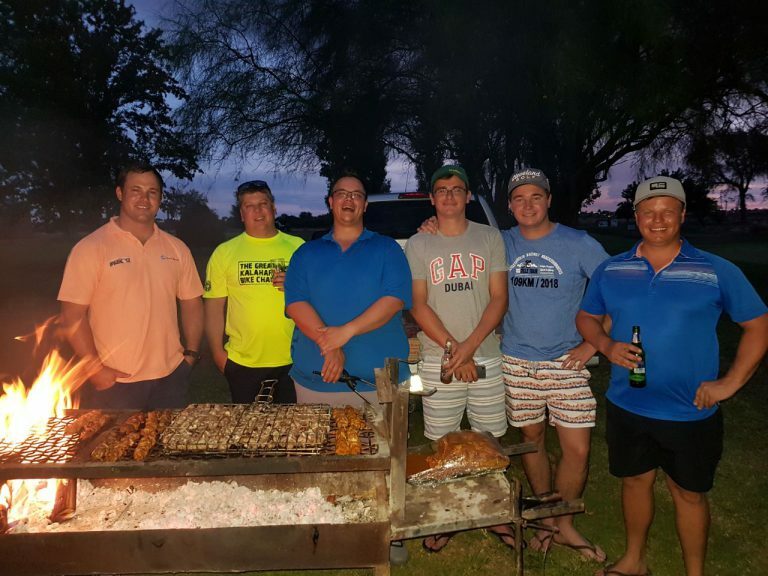 The Upington 79 team that made sure everyone was well fed!